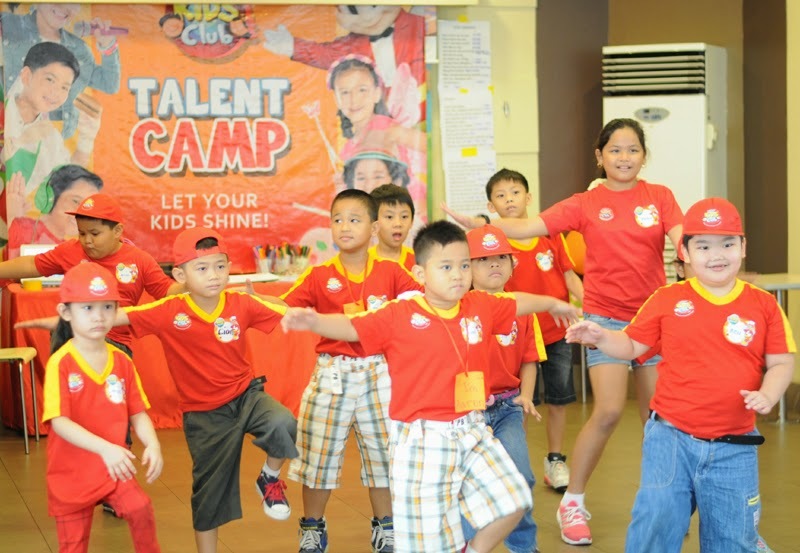 It was another exciting day for my kids at the Jollibee Kids Club Talent Camp. Second day of the workshop was about introduction to all. 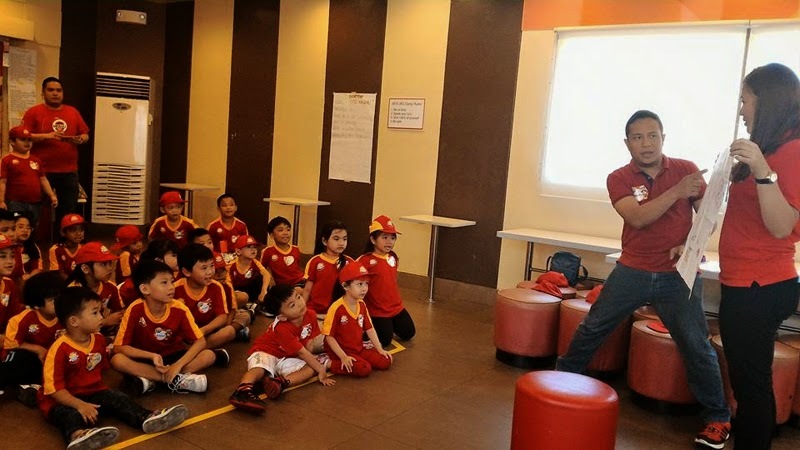 They learned how to do the storyboard activity that will better introduce them to the characters and setting of what they will act for tomorrow's workshop. 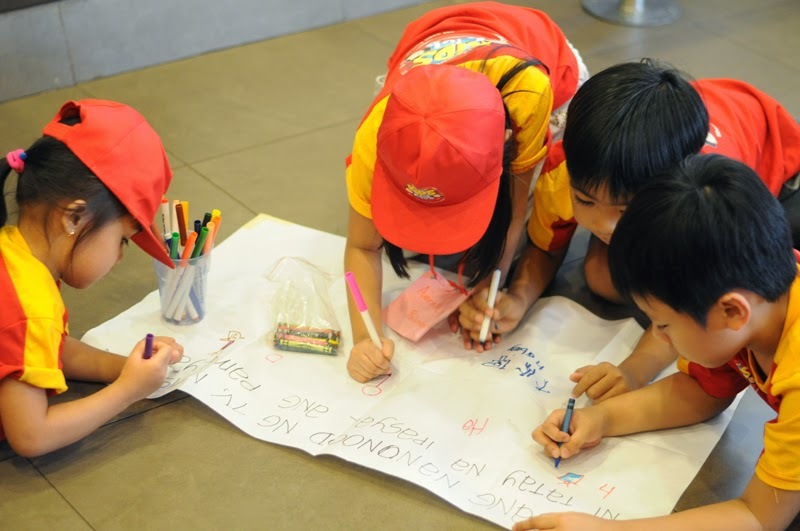 The kids were divided into teams and given a poster with a situation that they need to illustrate. It teaches them how to work as a team and set goals and in doing activity, they were also taught the value of respect for other's work. 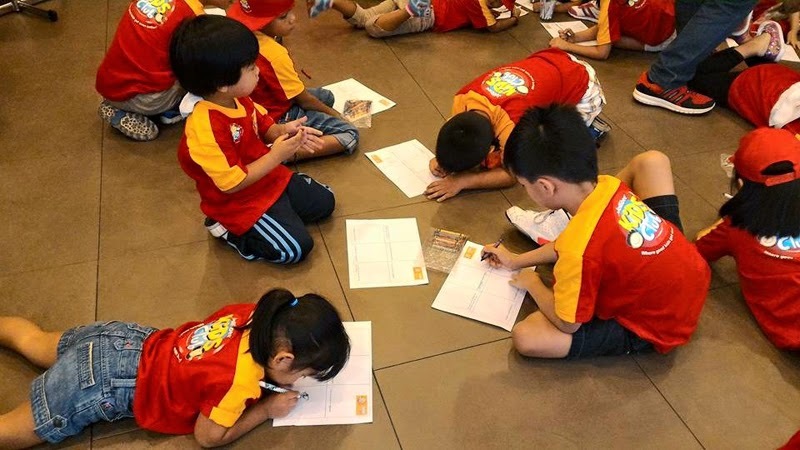 then the next activity was a storyboard about a friend they met at the workshop. 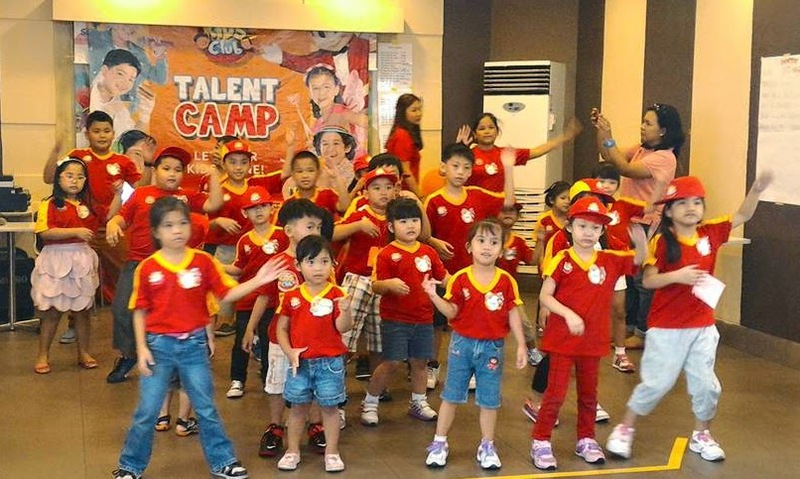 I love watching them singing and dancing everyday at the workshop. 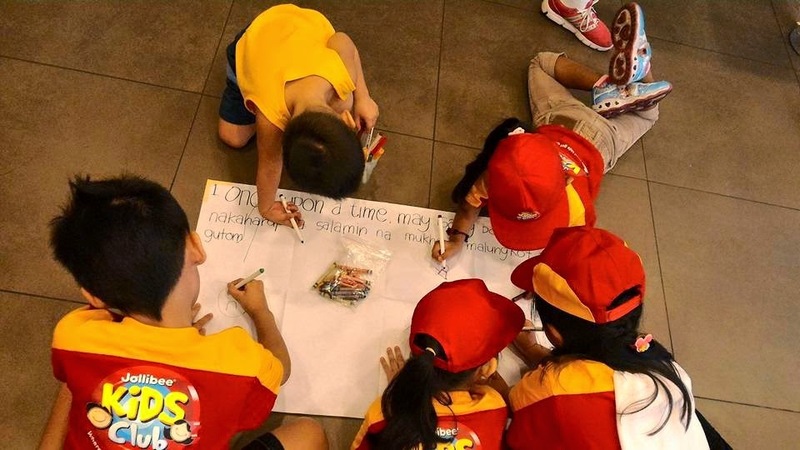 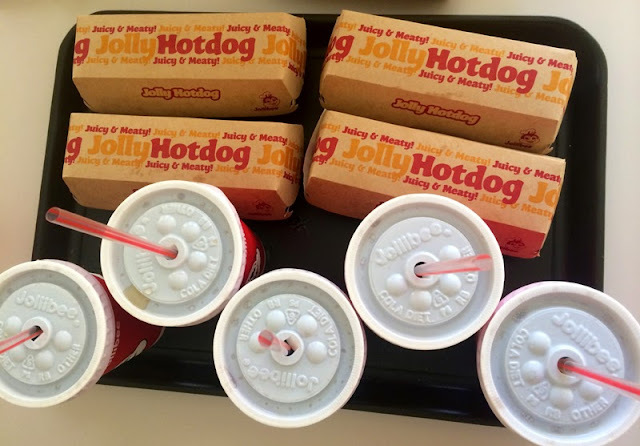 After the workshop kids enjoyed eating their favorite Jolly Hotdog included in the Jollibee Kids Club Talent Camp package.